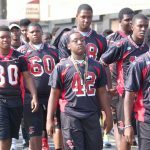 The Glenville Football Team participated at 100+ strong in the GLenville Festival Parade on Aug. 8th. The Pride of Glenville High School showed their school spirit as they marched down East 105th Street towards St. Clair Ave followed closely by Head Coach Ted Coach Ginn Sr. The Glenville Cheerleaders have very busy this summer. 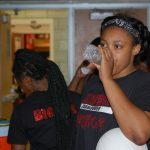 Not only do they practice on a regular basis, but they were in a Fourth of July Parade, Cheerleading Camps, The Glenville Festival and Parade, Car Washes, Fox 8 “Stuff The Bus” and a Showcase at Bump Taylor Field. Nice going ladies. 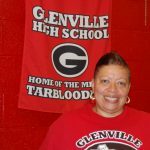 Coach Y. Renee Wright has been appointed Head Coach of the Glenville Girls Cross Country Team. Coach Wright recently served as Asst. 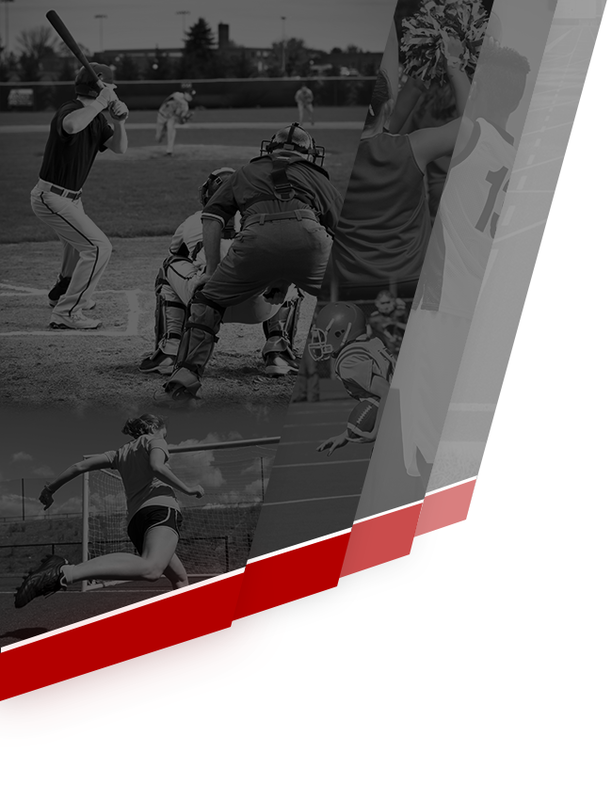 Cross Country Coach and is currently the Head Girls Basketball Coach. Congratulations and Best Wishes Coach Wright. 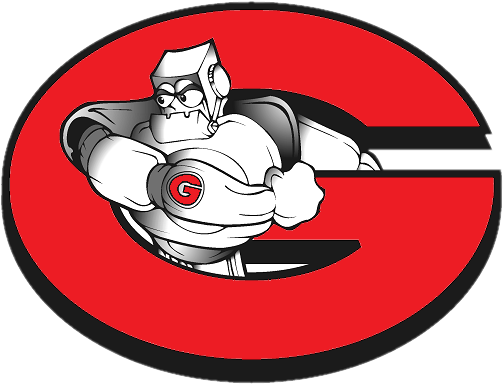 Glenville Fall schedules for 2015 Football, Junior Varsity Football, Volleyball, Cross Country and Girls Tennis are now on this website. 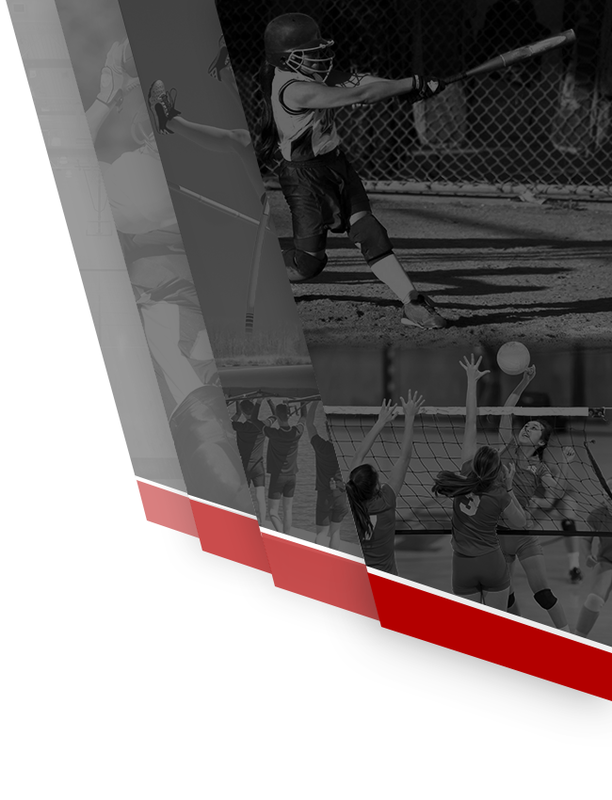 Just click the Fall Sports Tab for schedules. 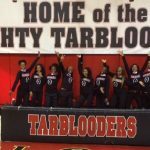 Preseason volleyball practice begins today with Seniors Lawren Nelson, Saxon Worthington, Sarae Johnson and Alexis Young leading the Tarblooders this season. 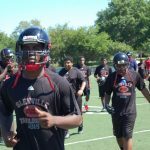 The Glenville Football teams are working hard in preparation for the upcoming season. The Glenville Cheerleaders will be having a CAR WASH on Saturday August 1st at East 127th & Shaw Ave. from Noon til 4:00 PM. So, stop by and support our girls with a clean car or truck. No RAIN, No EXCUSES. The GLenville Cheerleaders help Stuff The Bus at the FOX 8 Headquarters with on-air personalities on July 30th. Way to Go Girls! 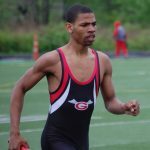 The Glenville Boys Track Program has been honored at The OHSAA Headquarters in Columbus, Ohio. The displays shows a tribute to the (16) State Championships won by our school. The Display will be up thru September 2015.